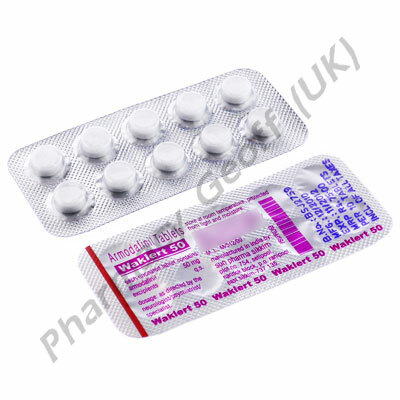 Armodafinil (Waklert) is a type of medication that can help to treat narcolepsy and help people feel more alert. Some individuals have an excessive need to sleep, known as Narcolepsy. This condition causes the individual to be sleepy during the day and that can be dangerous when they are working or driving. The situation can be so severe that they have problems holding a job or with a serious relationship. 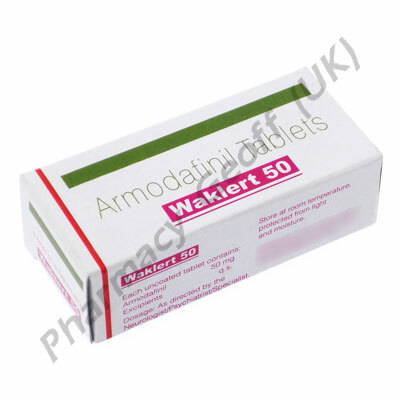 Waklert (Armodafinil) is called a wakefulness promoting agent. It works by altering the amount of substances that the brain naturally produces in a particular region. That is the part of the brain that controls when you will sleep and when you will be awake. 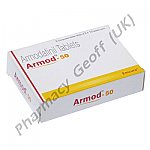 Armodafinil is a medication taken orally on a daily basis. It is best to take it in the morning to help the person stay awake throughout the day. If you work, take the medicine at least one hour before you are to report to work. Taking this medication around the same time every day makes it more effective. Never stop taking this mediation without talking to your doctor first. It can be habit forming so when it is time to stop, a tapering off system will have to be implemented. 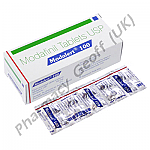 Never miss any dose of Armodafinil as that can reduce the chances of effectively controlling Narcolepsy. 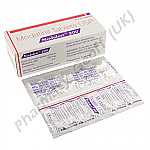 Only take the recommended dose of the medication or you can create very serious health problems for yourself. Never exceed the dose you are given and don’t take an extra dose if you miss one. 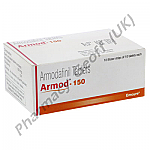 It is important to recognize that while Armodafinil can help with Narcolepsy, it won’t cure it. 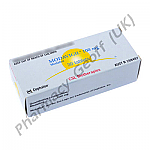 Try to get into a regular routine of when you sleep and when you are awake while using this medication. Some common side effects include headaches, dizziness, nausea or vomiting, and abdominal pain.